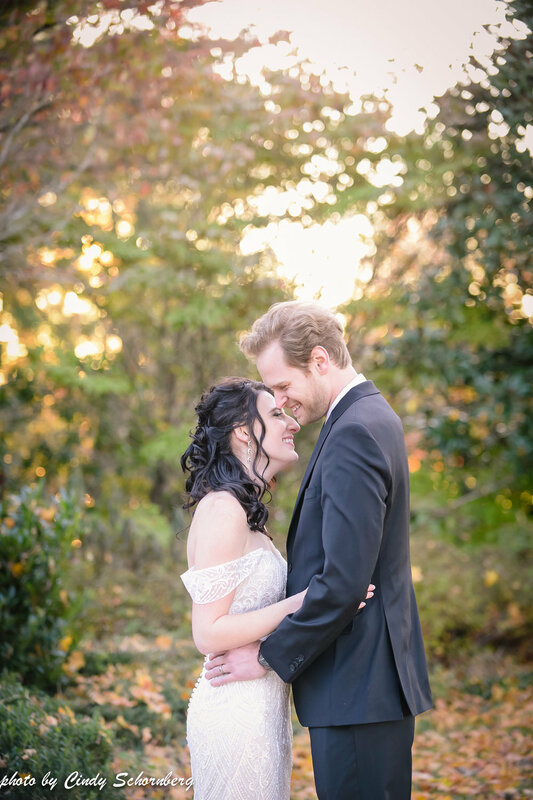 On Sunday, November 11th, Keswick Vineyards closed out its 2018 wedding season. It makes it bitter sweet when you have such an amazing couple to share it with. 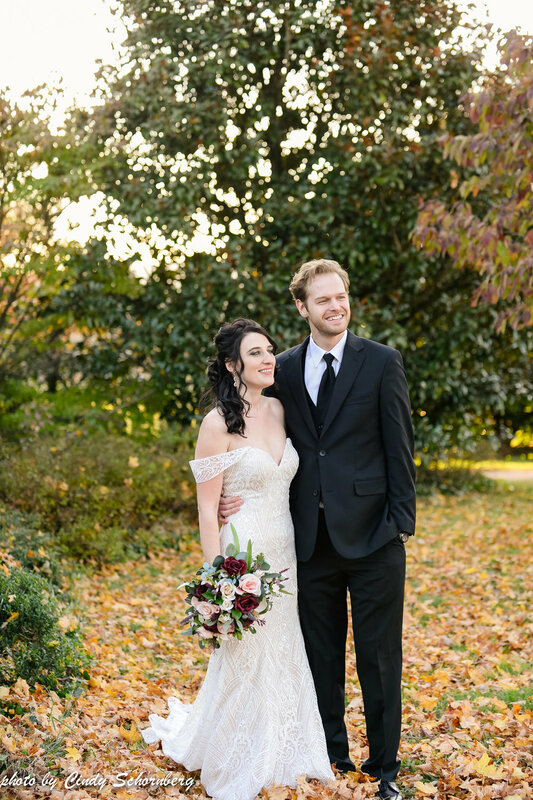 Shiloah and Andrew toured with us back in June of this year and they knew coming into Keswick Vineyards that this was exactly where they wanted to get married. They got engaged in Italy and while traveling in the Italian countryside, they knew that they wanted to have a vineyard wedding with amazing wines. With Keswick Vineyards being a two-time Virginia Governor’s Cup winner and being located on one of the Top 10 most scenic roads in the country, they definitely found their dream location. Shiloah and Andrew couldn’t have had their dream wedding without their amazing team, though! 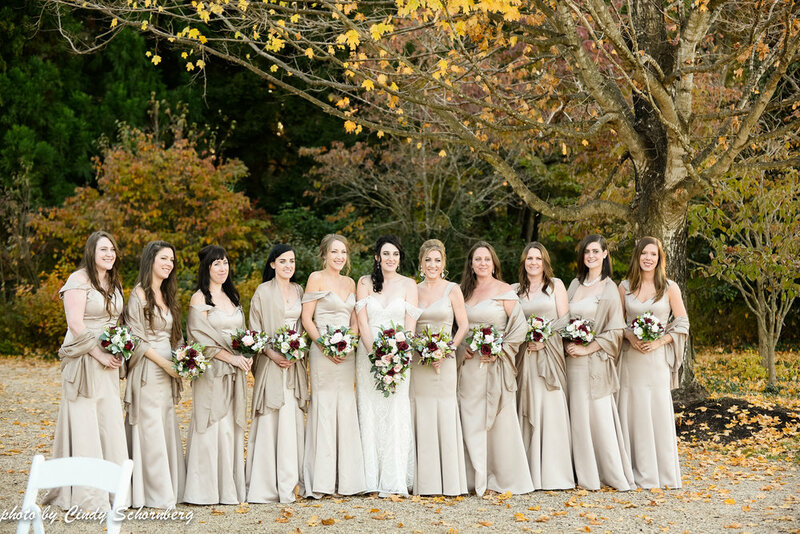 One of Shiloah’s six sisters, Jordan, is to thank for how spectacular their wedding was! She carefully coordinated the entire Italian look and feel of what they were going for. Shiloah’s aunt created all of the beautiful floral arrangements that were placed at each table. The floral arrangements perfectly complimented all the fall colors that Mother Nature provided. 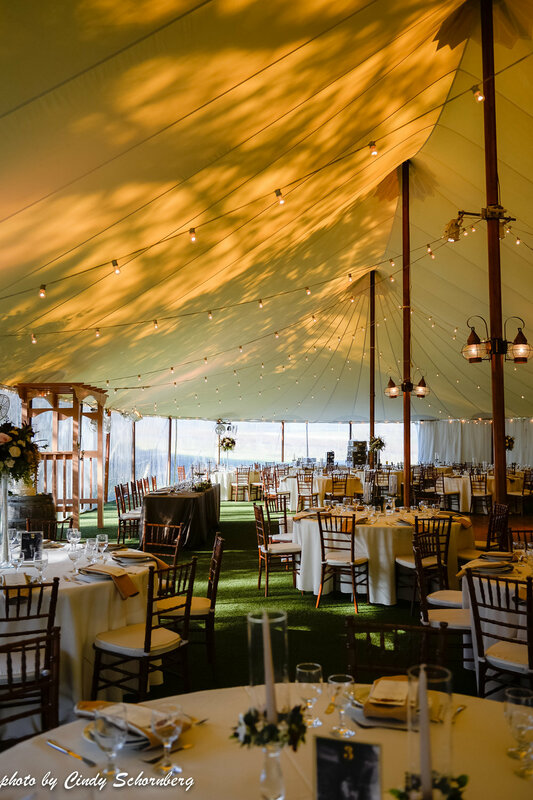 Along with the beautiful florals were copper lanterns attached to the center wood poles that made the Sperry tent appear to feel like a quaint town in the Italian countryside. It’s not an Italian themed wedding without Italian food and drinks, though! At each table were bottles of Pellegrino that made the wedding seem “fantastico!” Of course, they also had an Italian caterer that fed everyone until they were full (the true Italian way!). While the reception was “perfetto,” so was the ceremony! It’s especially sweet when your family and friends play such an important role with every aspect of your wedding. Another one of Shiloah’s sister sang while her friends played the piano and other instruments as Shiloah walked down the aisle. 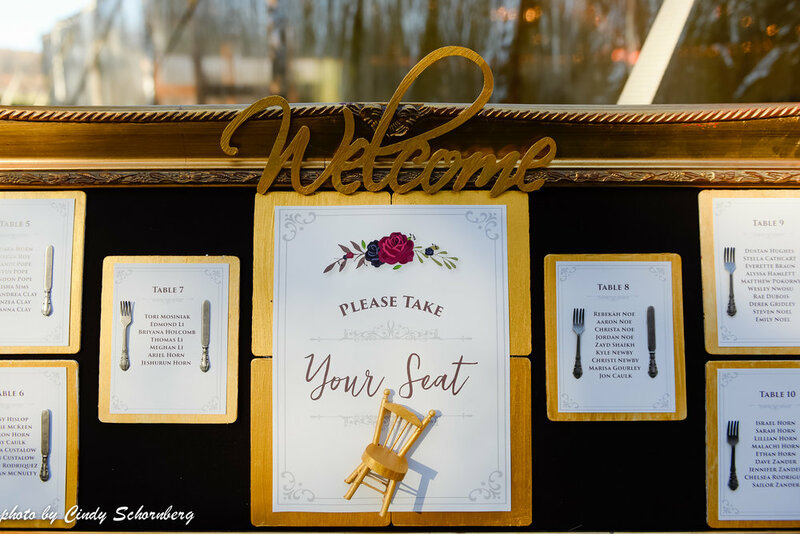 We couldn’t get enough of all of the little touches that made Shiloah and Andrew’s wedding so magical. Congratulations Shiloah & Andrew! Thanks for making our 2018 wedding season one of the best ever! Event Planner: Jordan DeStefano, Caterer: Travinia Italian Kitchen, DJ: Dennis Payne, Officiant: Mark Caulk, Desserts: Sweethaus, Musicians: Aamano Artists, Photographer: Bethany Snyder, Videographer: Aaron Custalow, Florist: Peggy Larcheid, Lighting: Skyline Tent Company, Rentals: Festive Fare.